The white wine packaging wooden box can also be used to decorate the color decorative paper outside the wooden box, which not only looks more upscale, but also promotes the publicity. 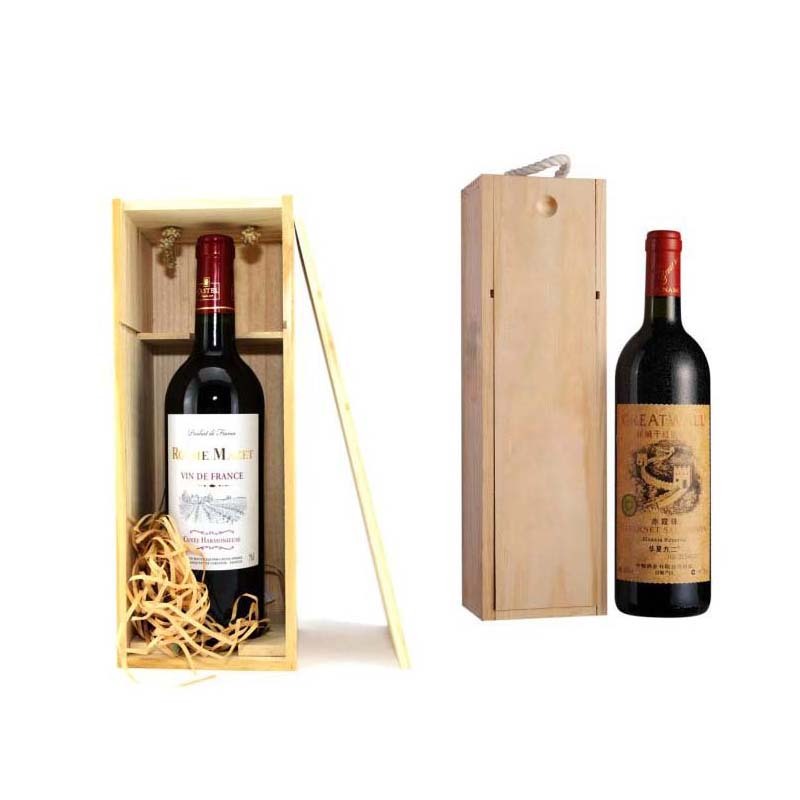 The red wine packaging wooden box is made of cardboard craft Gift Box, plus some anti-collision inner cushion, you can. Very high-end, the price of wood is relatively expensive. 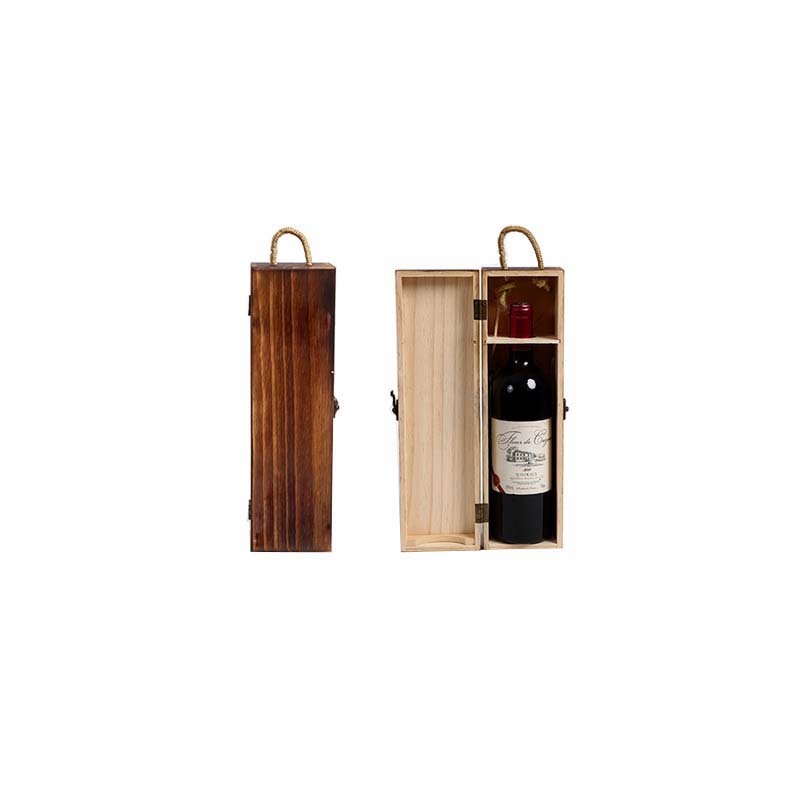 The reason why the High-end wooden box is packed with wine is because the wine is afraid of heat, and the wooden box has some functions of heat insulation (of course, the environment cannot be too hot) and moisture-proof function. In addition, our company also produces other types of wine packaging products. Such as: wine Packaging Cartons, wine Color Boxes, wine gift boxes, liquor Paper Bag, wine Plastic Bag, etc. Choose any as you like! 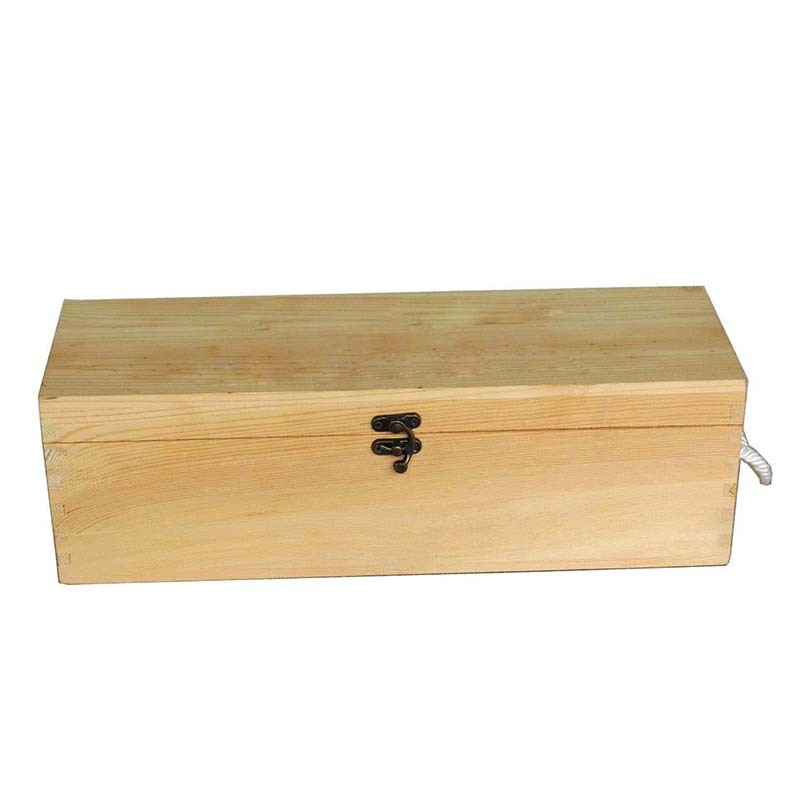 Looking for ideal A Variety of Wooden Box Manufacturer & supplier ? We have a wide selection at great prices to help you get creative. 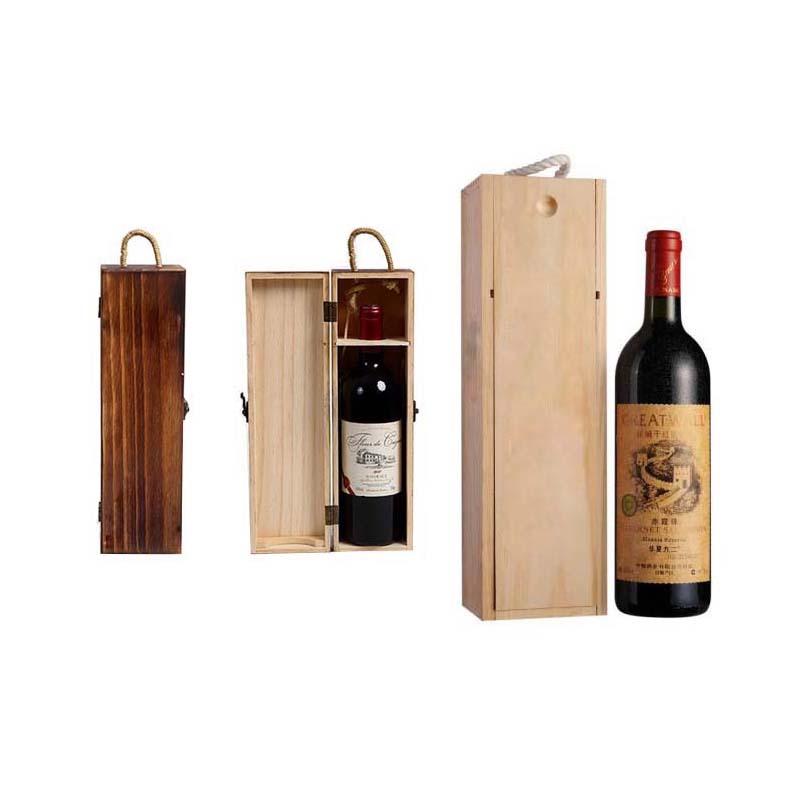 All the Alcohol Packaging Wooden Box are quality guaranteed. 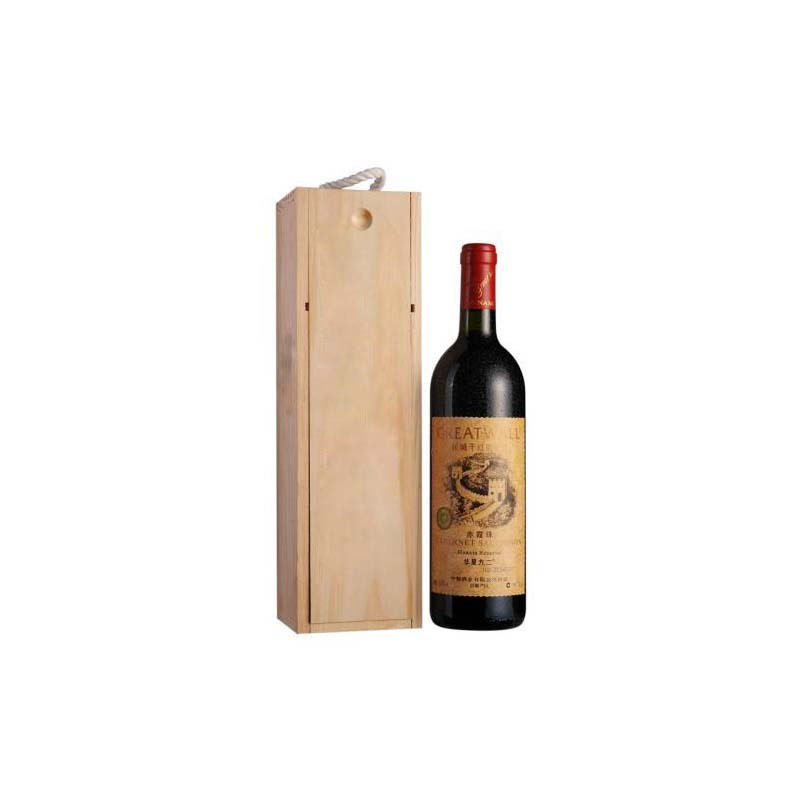 We are China Origin Factory of The Red Wine Packaging Wooden Box. If you have any question, please feel free to contact us.